Prince George…There’s a new menswear store coming to town! 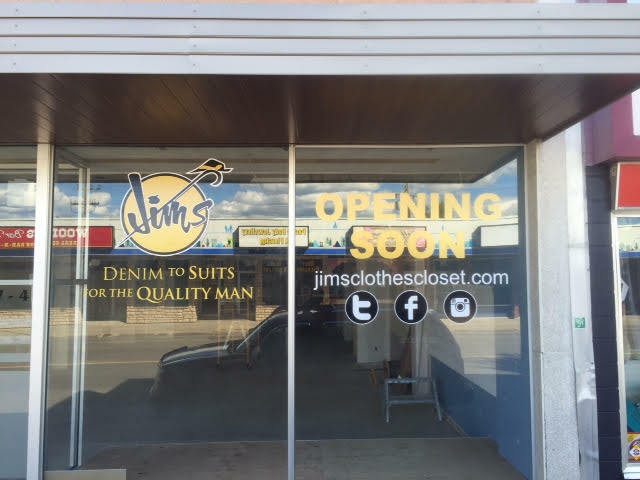 We are excited to announce that Jim’s Clothes Closet is opening a NEW LOCATION in Prince George SOON. We look forward to meeting you and becoming a part of your community. Follow the progress on our FACEBOOK PAGE or check out the new location in person! Take a tour of our website to see what we have to offer and what to expect.